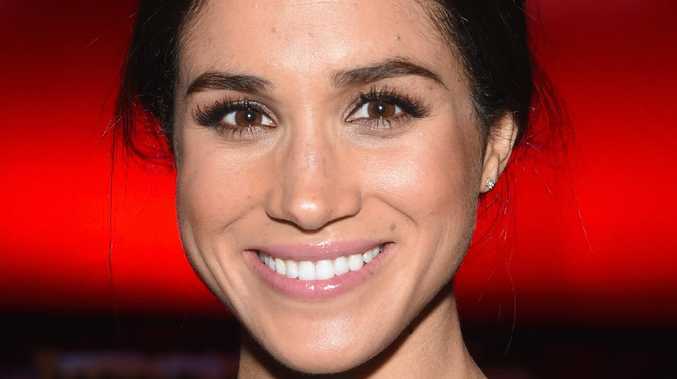 MEGHAN, Duchess of Sussex, flew back from her New York baby shower on a private jet with close pal Amal Clooney, who paid for the $225,000 flight. The Sun can reveal the 37-year-old travelled with the lawyer wife of actor George Clooney as she was already due to fly back to the UK with her one-year-old children Alexander and Ella. A source revealed: "Meghan hitched a ride with Amal on the private jet. Amal was already flying back and covering all the costs so it made total sense. "Amal was more than happy for Meghan to fly back with her and the kids. "It's absolutely not the case that the taxpayers or the royal family paid for the cost of the jet." They added: "The flight didn't cost Meghan a thing." And another of the guests at the baby shower, US TV anchor and best friend to Oprah Winfrey Gayle King, today opened up on air about what had happened at the event. "She didn't open any of the gifts because she wants to do that when she and Harry are back together, so I really don't know what everybody got," King revealed. 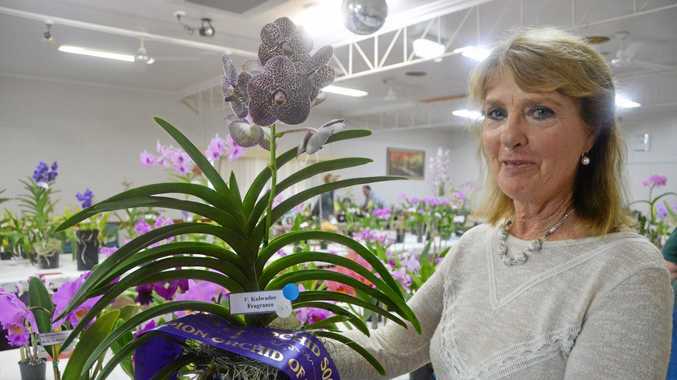 "She's a very private person, I think she should decide what she wants to say about this, but I hope she won't mind me sharing this because I'd never seen anything like this at a baby shower: they did flower arranging. They brought in somebody to explain how to arrange flowers. We all each made an individual base. And then Meghan .. got in touch with an organisation I've never heard of, Repeat Roses, and all of those were donated to different charities. I thought that was a very sweet thing. It just speaks to who she is. She's very kind, very generous," King continued. "It was a very, very small, private affair and just a very special time for her." Meghan was seen leaving a swanky Manhattan hotel's $103,000-a-night penthouse following her baby shower. Other stars with the Duchess Of Sussex and Amal were Suits star Abigail Spencer and stylist Jessica Mulroney were all snapped leaving the hotel in a snow shower. A source said: "The night was anything but low key. 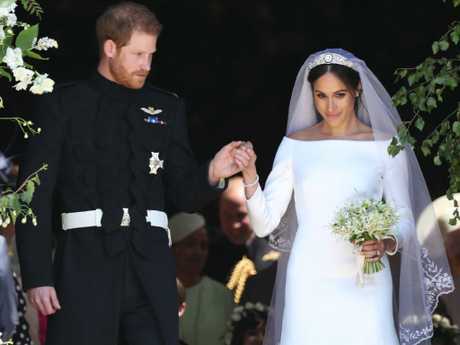 Meghan showed she can still hit the town." Amal and tennis star Serena Williams were said to be co-hosting it. The champion sportswoman reportedly footed the $109,000 bill. The room is 929 square metres and has an additional 232 square metres of terrace, overlooking Central Park in the Big Apple. It boasts of five bedrooms, four fireplaces, six bathrooms, two powder rooms, two wet bars, a dining room, a conservatory, and a living room that can be "transformed into a full-size Grand Ballroom", as described by the hotel. 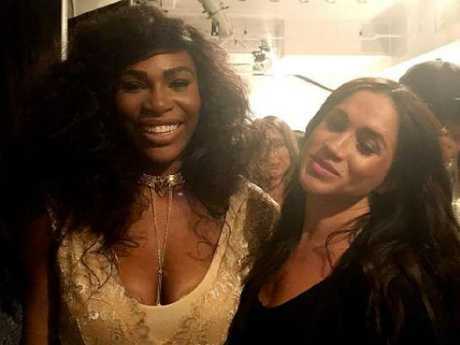 Some of the presents for Meghan seen taken in were designer suitcases costing $418 a pop, harpist Erin Hill who has played for Kanye West and a candy floss machine. A 3-in-1 convertible crib that retails at $530 was also taken into the lavish hotel. Tatler reported caterers were snapped carrying boxes into the Mark Hotel.